For more youthful looking eyes and lip contour. Reduces the appearance of wrinkles for a radiant look. 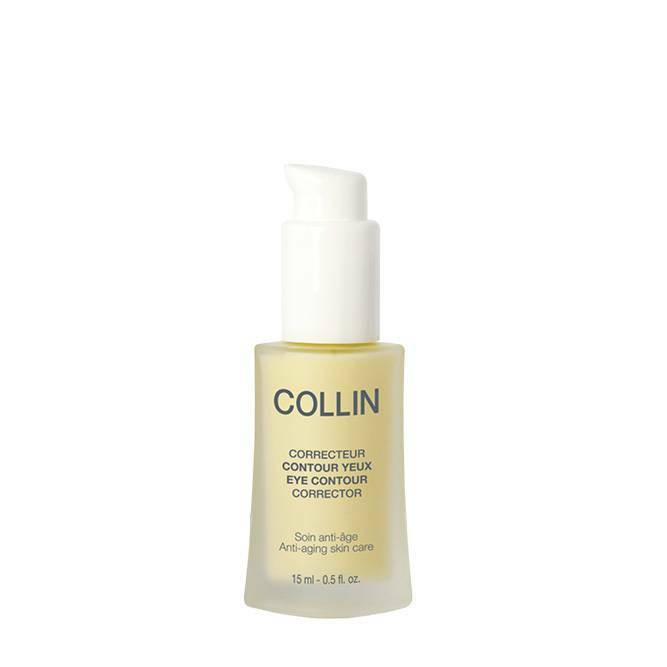 Eye Contour Corrector helps combat the visible signs of aging and fatigue around the eye and lip area. This gel-cream reduces the appearance of wrinkles and fine lines. Brightens the complexion around the eyes and lip. Specifically formulated to moisturize, soothe, and improve the appearance of the skin.